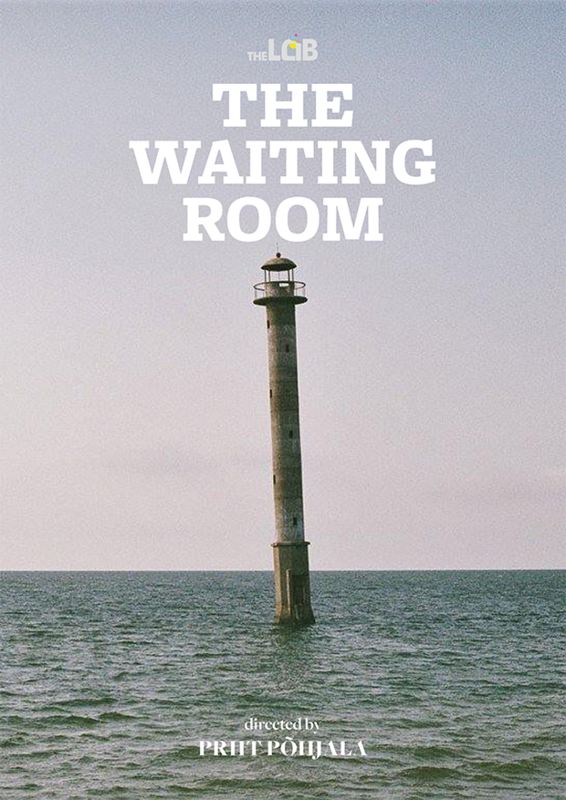 The first feature film project in development for The LAB, The Waiting Room is to be directed by Priit Põhjala based on an original story concept by Kaveh Daneshmand (Occasional Showers). When an aging psychiatrist receives an unannounced visit by a young vulnerable woman who claims to be a patient, he is gradually forced to recall the past he has long left behind. The project will be primarily produced in the Czech Republic with the option to shoot a segment of the film abroad at a sea side location. Morris Stuttard (member of the Writers Guild of Great Britain) is on board as a co-screenwriter. The film is currently in development phase and scheduled to go into production in 2019. Please write us at info@thelabstudios.net for more details.